I would like more information about 305 Panamint Drive. Spacious home with full finished basement and 1 car garage, convenient to I24 and retail areas! Fantastic split level floor plan with many updates, including brand new carpet and recently remodeled upstairs bath! 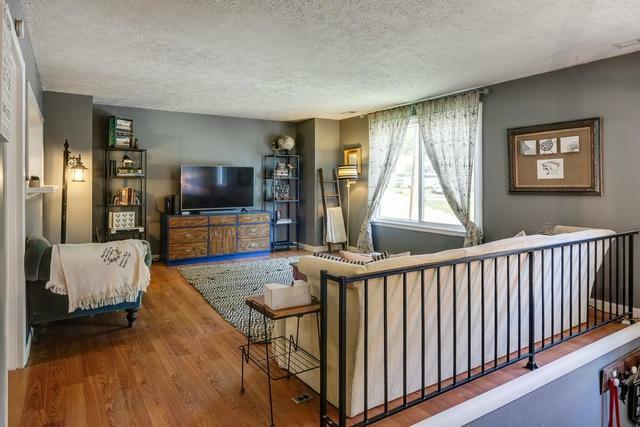 Flex/rec room in basement could easily be 4th bedroom. Huge back deck with outdoor living/dining space! Directions: I 24 South to Haywood Ln, go right at end of ramp to a left at apache trace to a right on Packard to a left on Panamint, house will be on right. Private Remarks: Brand new water heater. Trust money payable to Magnolia Title and Escrow. Submit docs in media section with offers. Thanks for showing!